Don’t you deserve to treat yourself when you’re on vacation? We’ll, we have the way to indulge yourself while on a beach vacation. 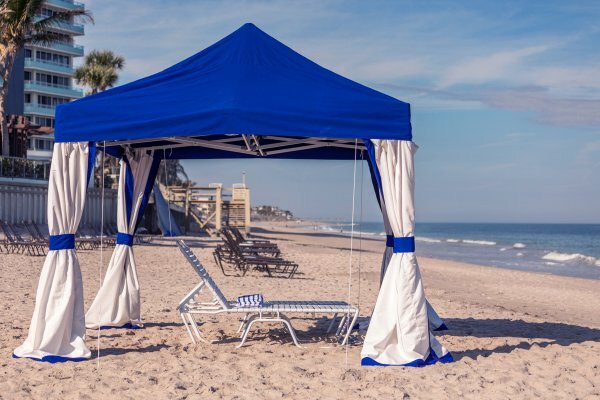 Our custom beach cabanas are the best way to enjoy the beach in luxury. 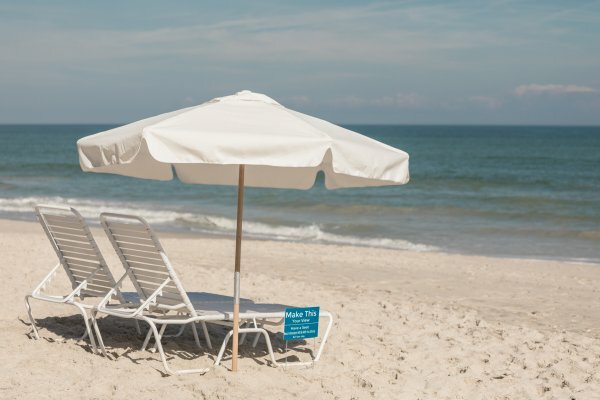 Exclusively on the beach of the Kimpton Vero Beach Hotel & Spa.